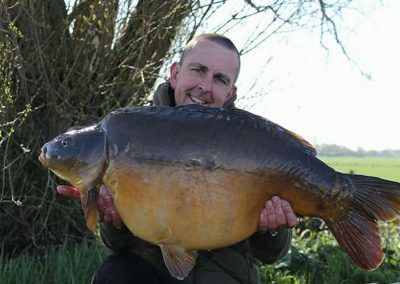 Available for Exclusive Bookings and Parties! 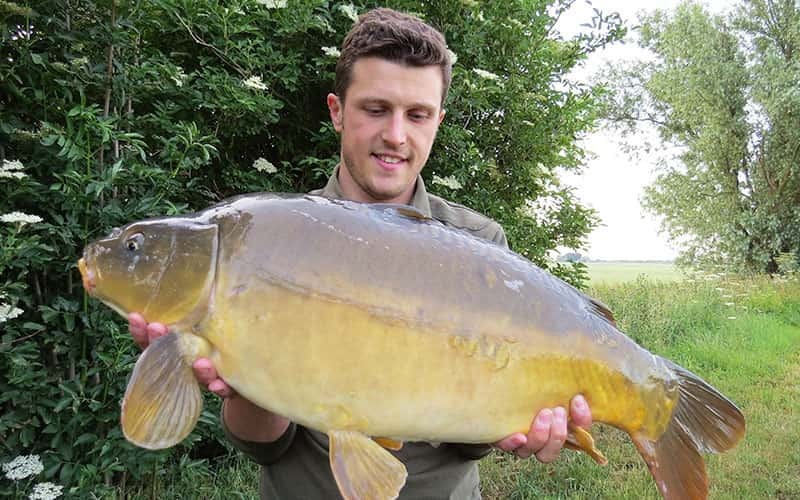 Abbey Lake is a 5-acre farm reservoir set on a large estate near the fenland market town of Ramsey, Cambridgeshire. 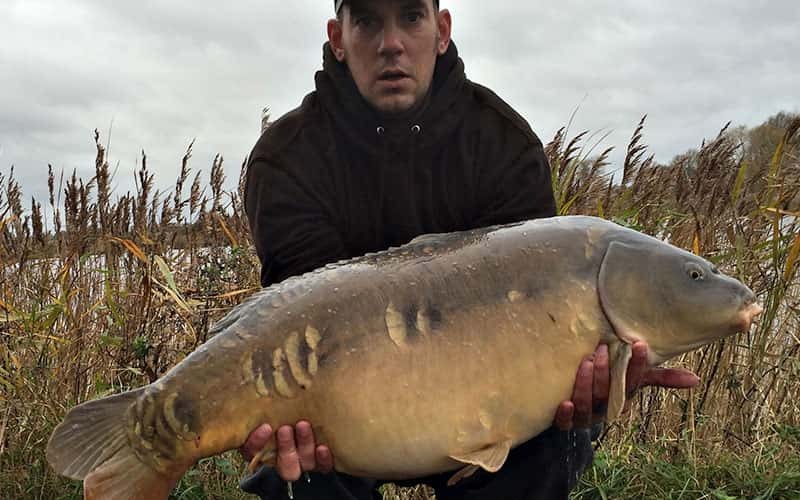 The reservoir was constructed in the early 1950s so is very mature, with well-developed marginal vegetation and an extensive reedbed along one side. 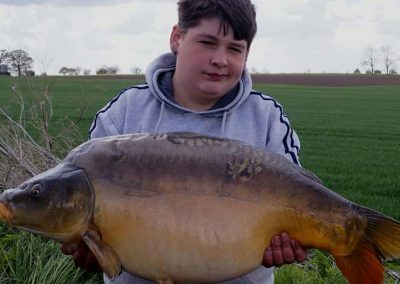 The lake is around 4 feet deep apart from a fairly narrow trough, which has depths down to 10 feet, which follows the bank around most of the lake. Aside from the margins, reedbed and the trough, the other main feature of the lake is a small island. 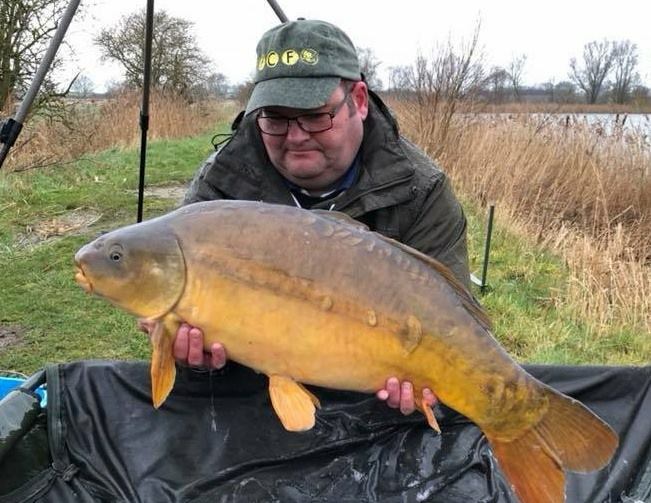 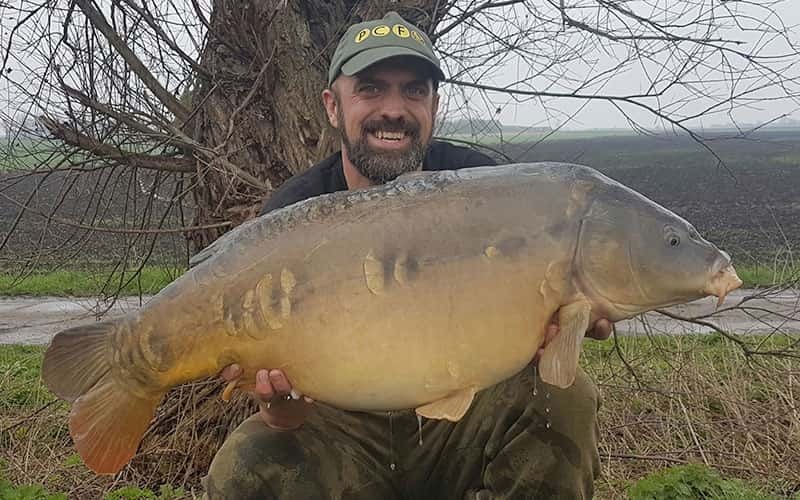 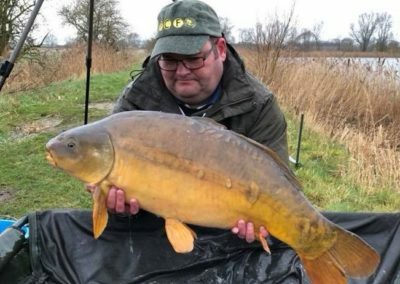 Abbey was first stocked with 150 carp of 2-3lb in 1999 and these fish have grown on to good sizes with many now either high doubles or over the twenty pound mark. 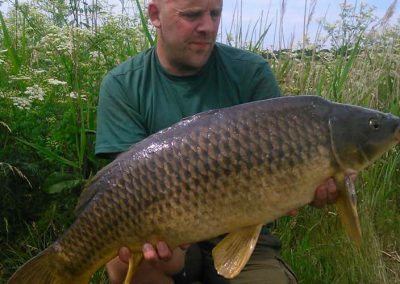 More recently, the lake has benefitted from additional stockings from our own Premium Carp growing-on lakes, in 2007 (20 fish of 16lb-22lb) and 2008 (a further 20 carp of similar size). 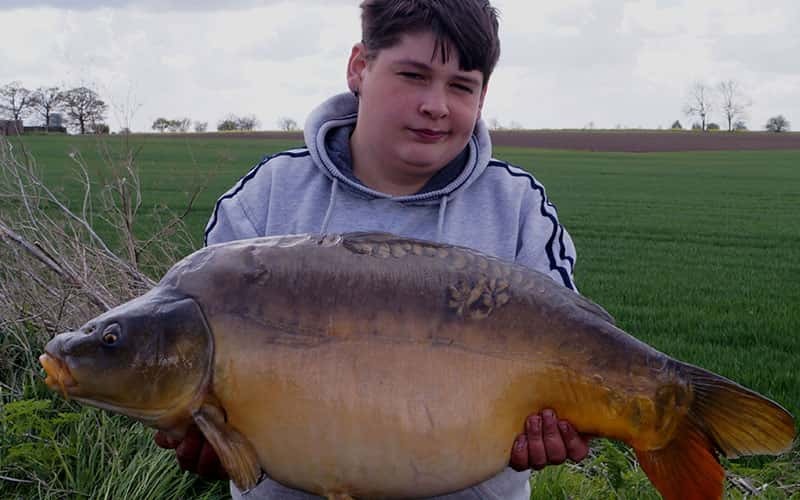 As a result, there is a very large head of fish from upper doubles to high twenties. 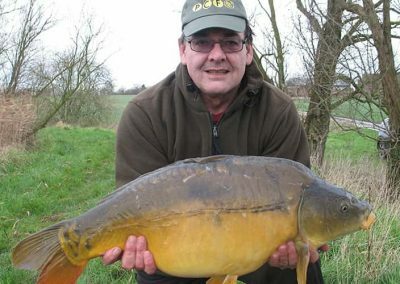 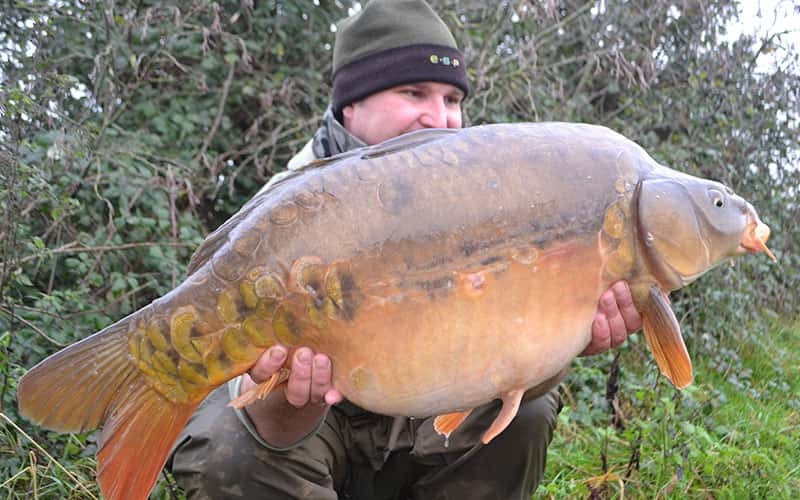 The current lake record is 34lb 10oz and there are another half-dozen or so fish which go over the 30lb mark. 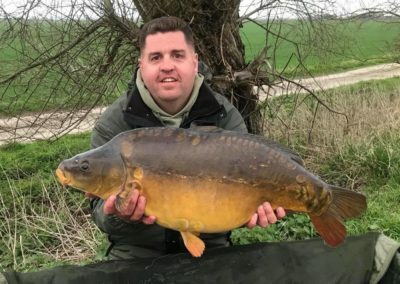 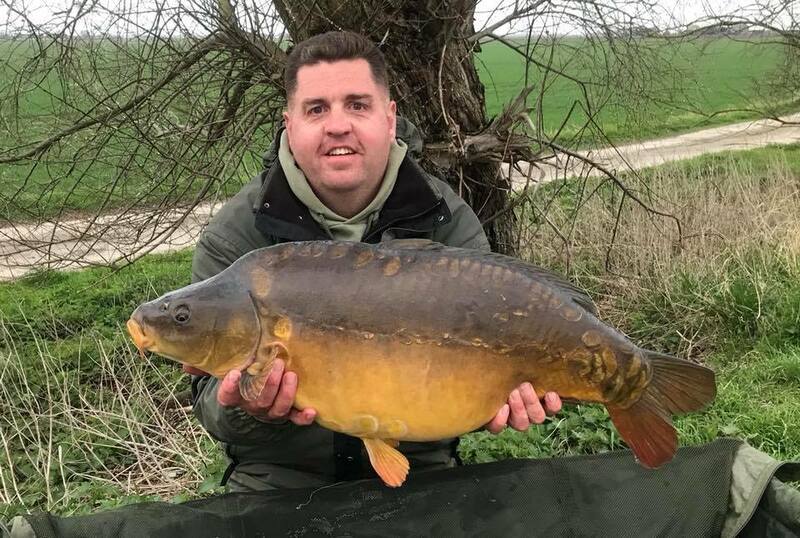 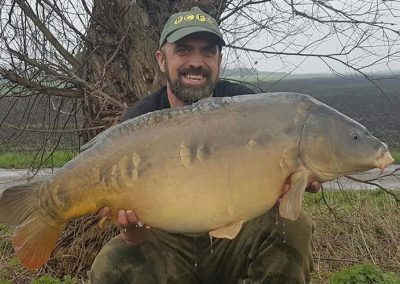 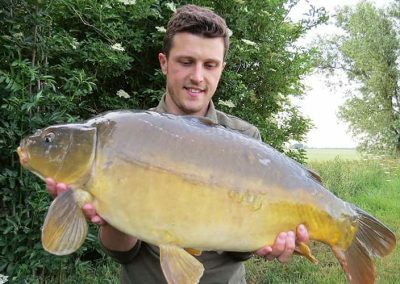 Abbey has established itself as arguably the best exclusive let, day ticket carp fishery in East Anglia, with many anglers enjoying their best sessions in terms of numbers and weight of fish, as multiple catches of 20lb+ fish are regularly taken. 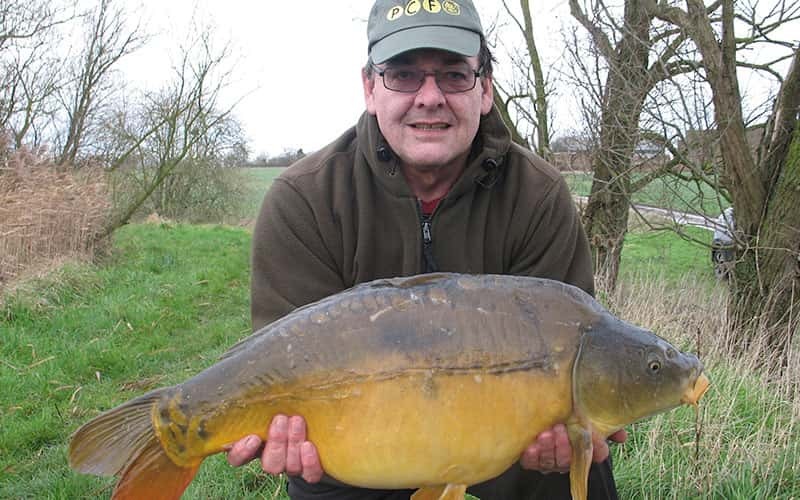 The lake is available all-year-round for parties of up to 4 anglers. 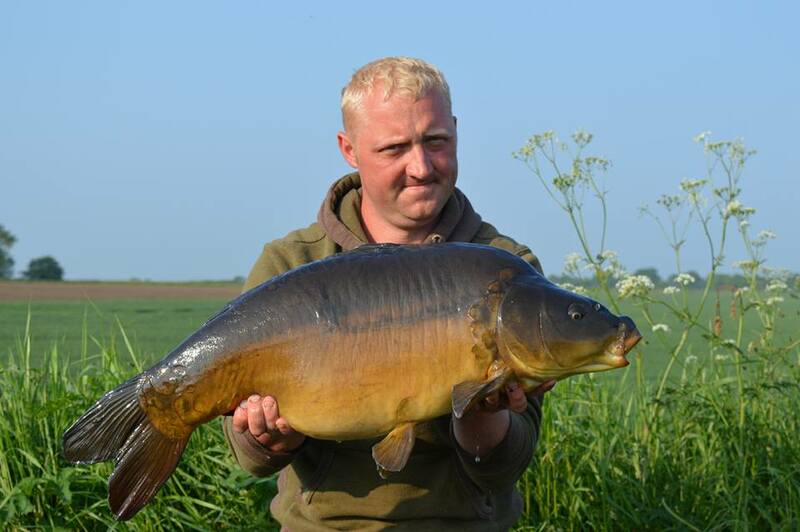 Due to its popularity, early booking of weekend slots is essential! 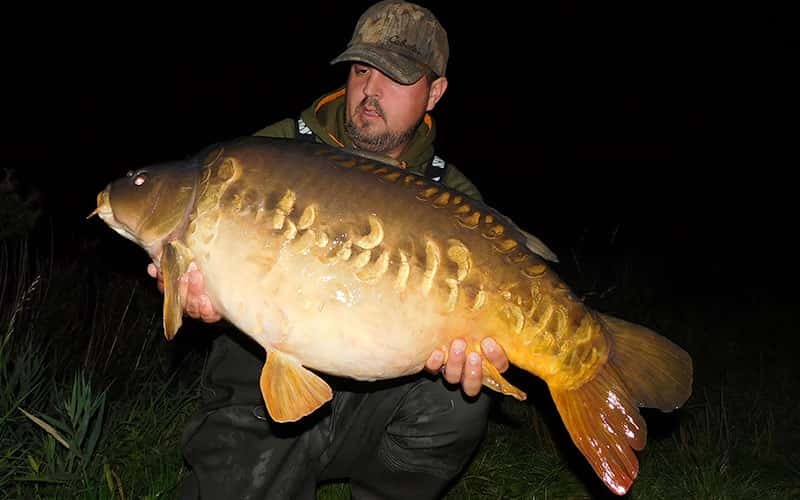 Whole lake bookings only for a maximum of 4 anglers. 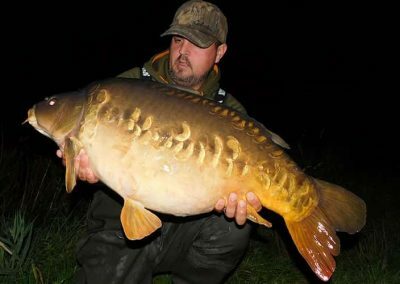 Price £30.00 per 24 hours per angler. 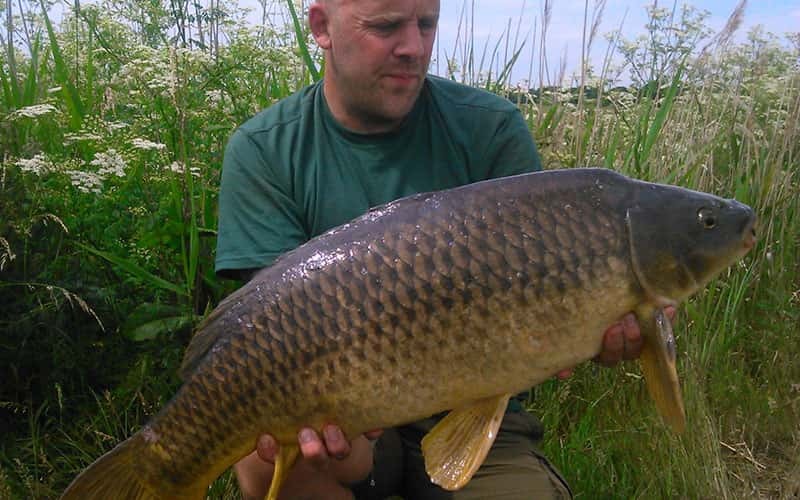 Prices for less than 4 anglers on application. 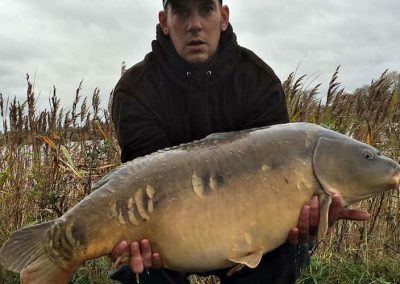 To book this lake fill out the form below and we’ll get back to you.